The Leo Rising Package was centered with the social media branding what was used across all social platforms. After our initial meeting and some revisions, we had the concept of the video which was then used to create both post content and story content used in paid and unpaid promotions. 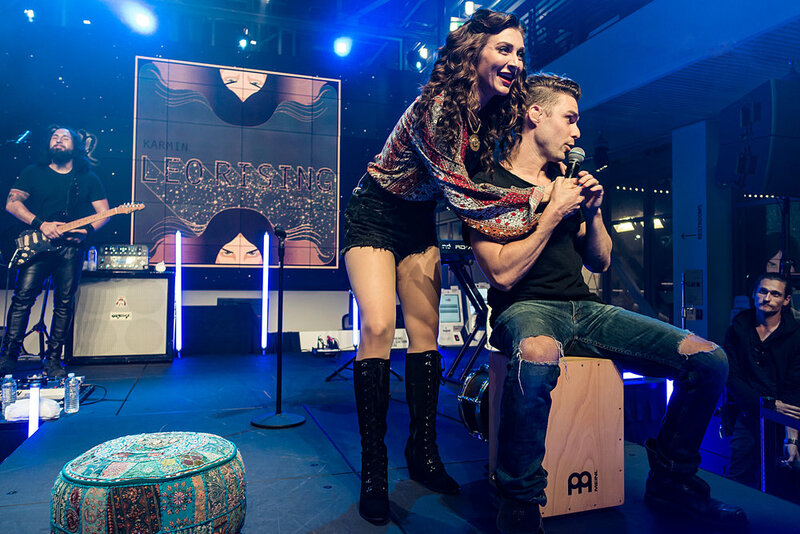 Some content created was used as a backdrop during the live streamed release party for Karmin's 2016 album, Leo Rising. Photos by Justin Higuchi. See full collection here.